Pictures from my second raptor workshop. 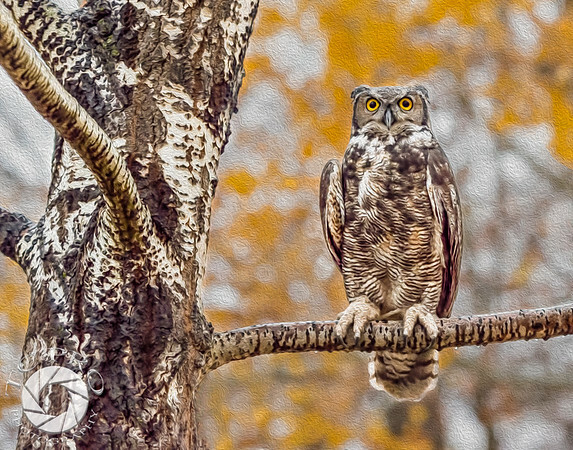 The birds featured in this workshop included a Great Horned Owl, a Red-Tailed Hawk, a Goshawk, an American Kestrel and a Peregrine Falcon. The day featured poor lighting that would swing from dark to really dark. However, the light snowfall we had provided some cool photo opportunities.